Connect the intelligent tester to the DLC3. Start the engine and turn the tester ON. Warm up the engine at an engine speed of 2,500 rpm for approximately 90 seconds. 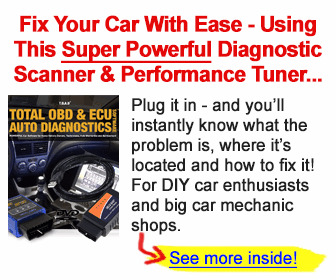 On the tester, select the following menu items: DIAGNOSIS / ENHANCED OBD II / ACTIVE TEST / A/F CONTROL. (c) Select the following menu items: DIAGNOSIS / ENHANCED OBD II / DATA LIST / PRIMARY / MAF and COOLANT TEMP. (d) Allow the engine to idle until the COOLANT TEMP reaches 75°C (167°F) or more. (e) Read the MAF with the engine in an idling condition and at an engine speed of 2,500 rpm. MAF while engine idling: Between 1 g/sec. and 3 g/ sec. (shift position: N, A/C: OFF). MAF at engine speed of 2,500 rpm: Between 2 g/ sec. and 6 g/sec. (shift position: N, A/C: OFF). 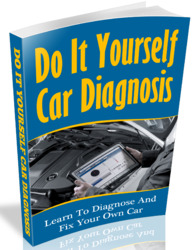 (c) Select the following menu items: DIAGNOSIS / ENHANCED OBD II / DATA LIST / PRIMARY / COOLANT TEMP. (d) Read the COOLANT TEMP twice, when the engine is both cold and warmed up. With cold engine: Same as ambient air temperature. With warm engine: Between 75°C and 100°C (167°F and 212° F). (a) Check for exhaust gas leakage. How to check dtc output or input?